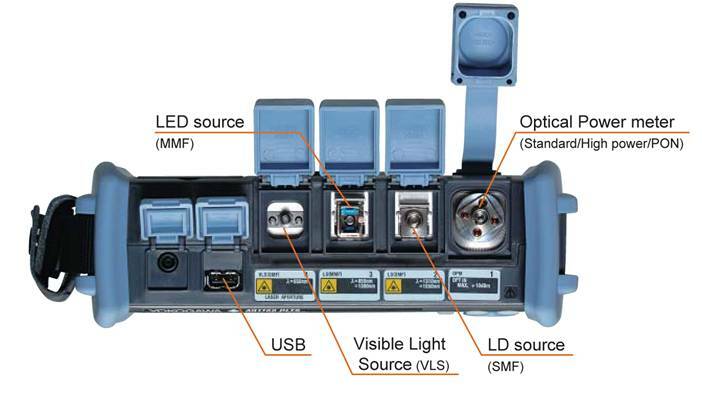 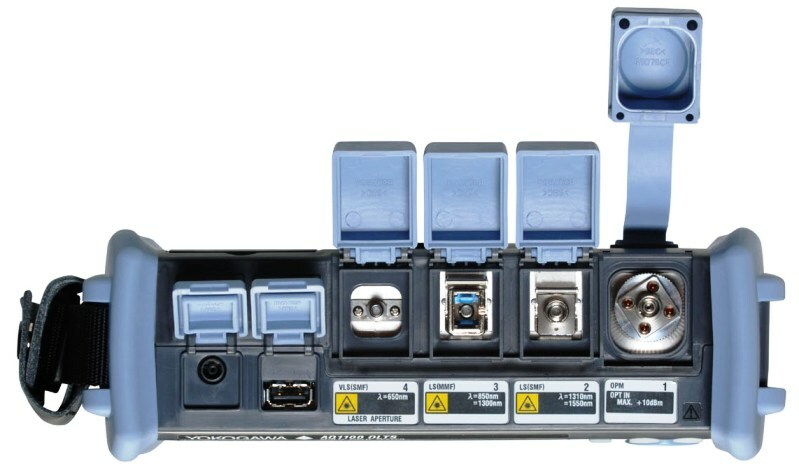 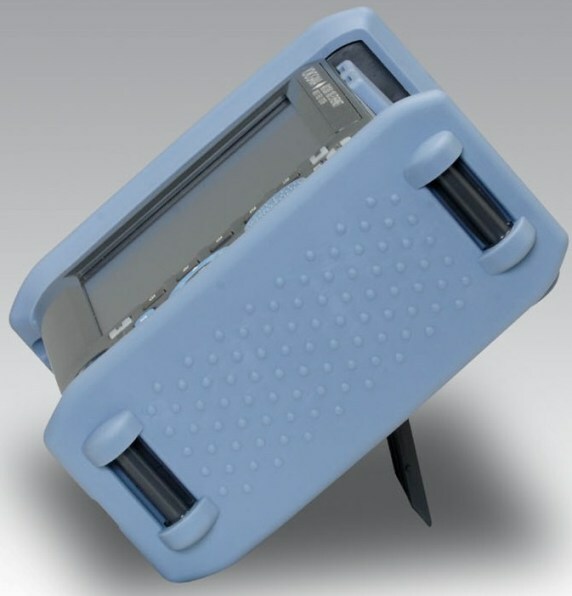 Light Sources and Optical Power meter in one unit. 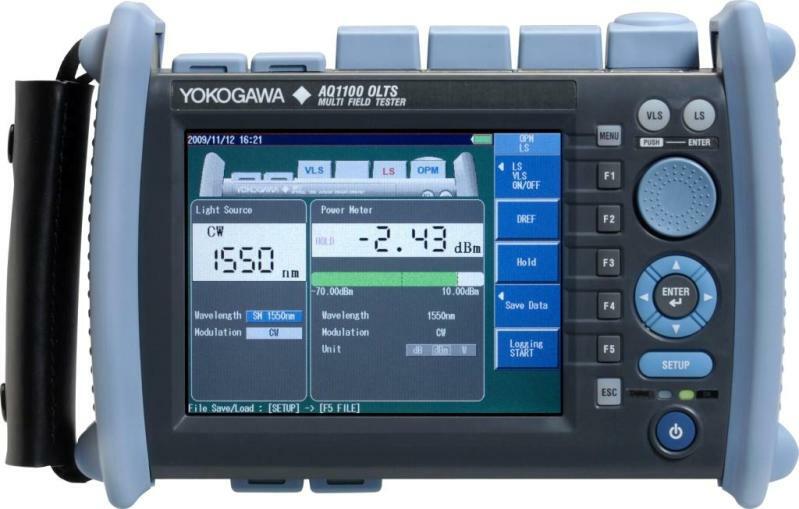 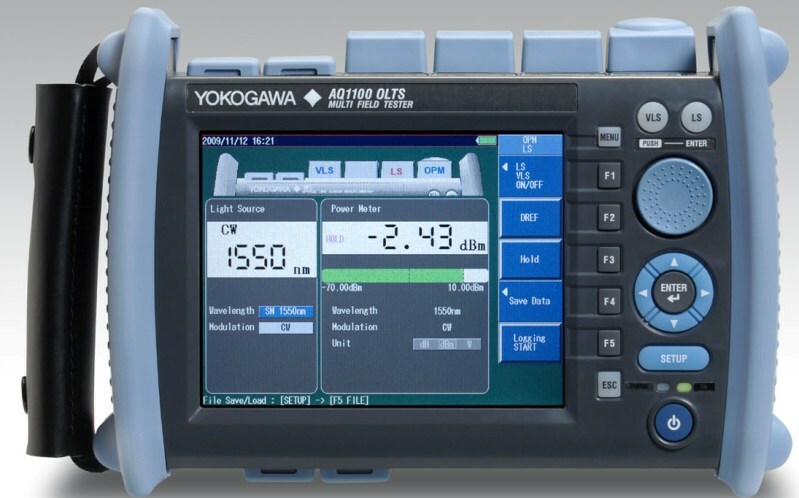 Designed for field operations with a 5.7" screen, yet weighing under 3.3lbs / 1.5kg, the AQ1100 provides a USB port for data storage and optional PING test function and Visible Fault Light. 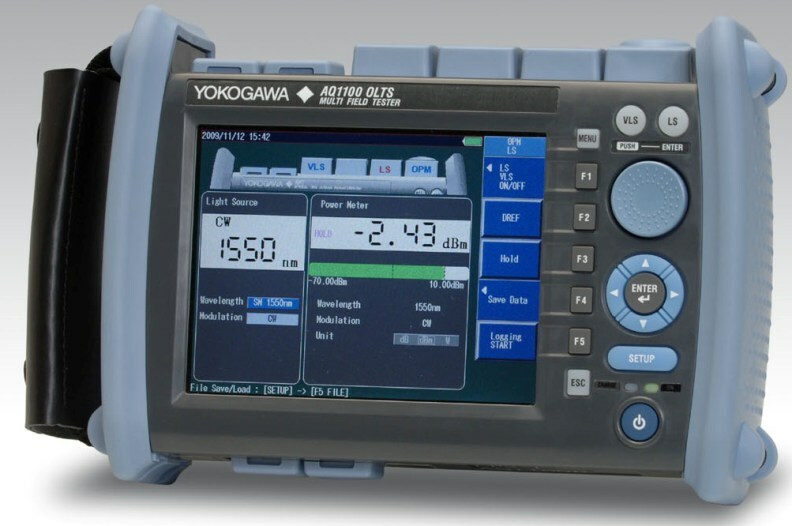 It can be configured for standard power measurements, high power measurements or FTTH with 1490/1550nm parallel measurements.